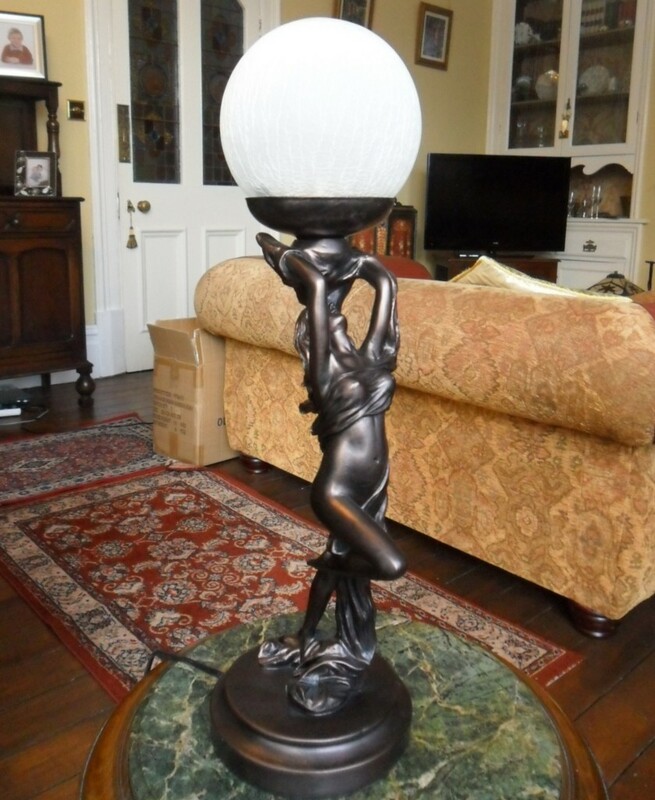 Add architectural pattern and modulated illumination to any space with exceptionally beautiful floor lamps. 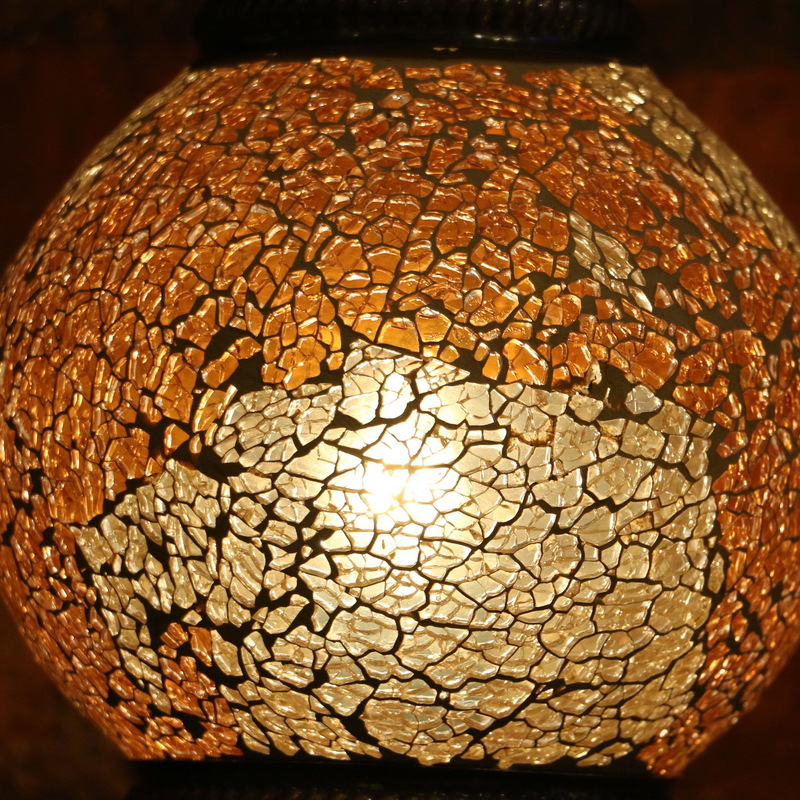 The strikingly designed crackle glass lamp is precisely fitted for lighting a dining hall, lounge or hallway. 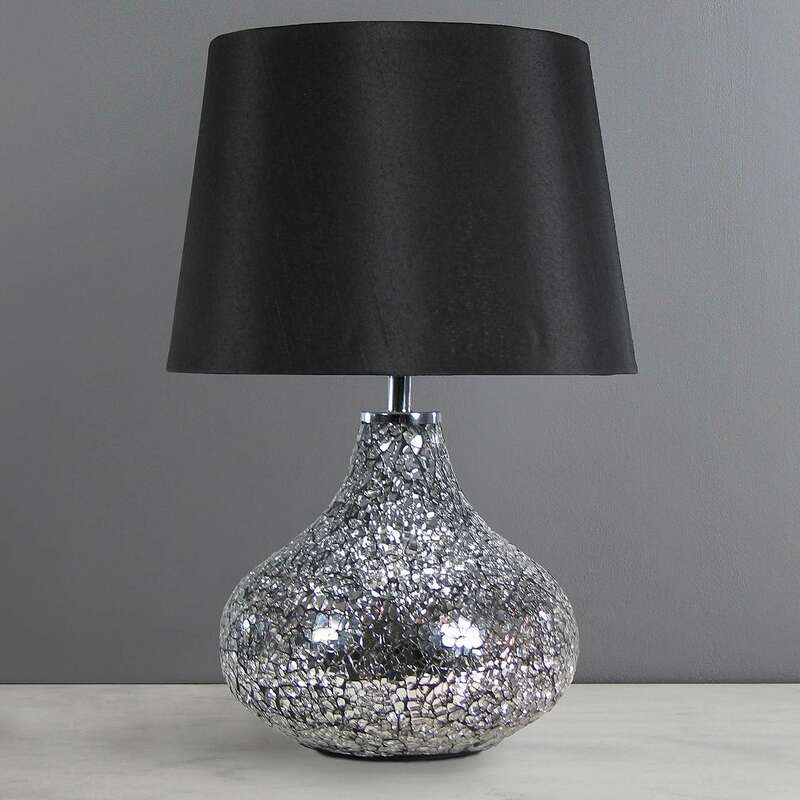 Crackle glass lamp posesees a luxurious coating of faux silk. 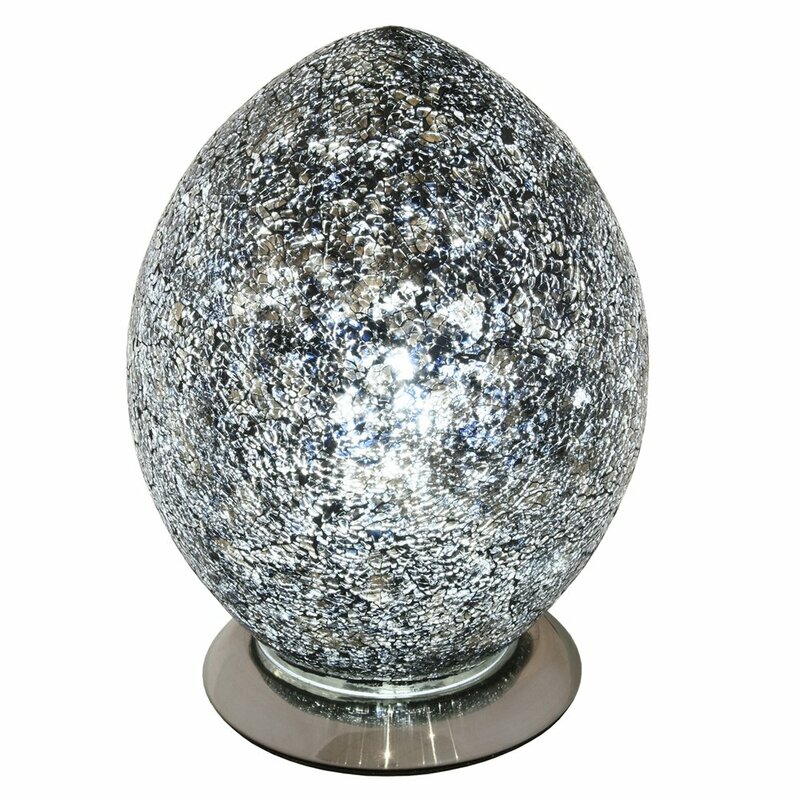 A solid foundation is rooted with a strong base made of exclusive crackled glass. The long lasting shade material is made of fluffy polyester fabric. 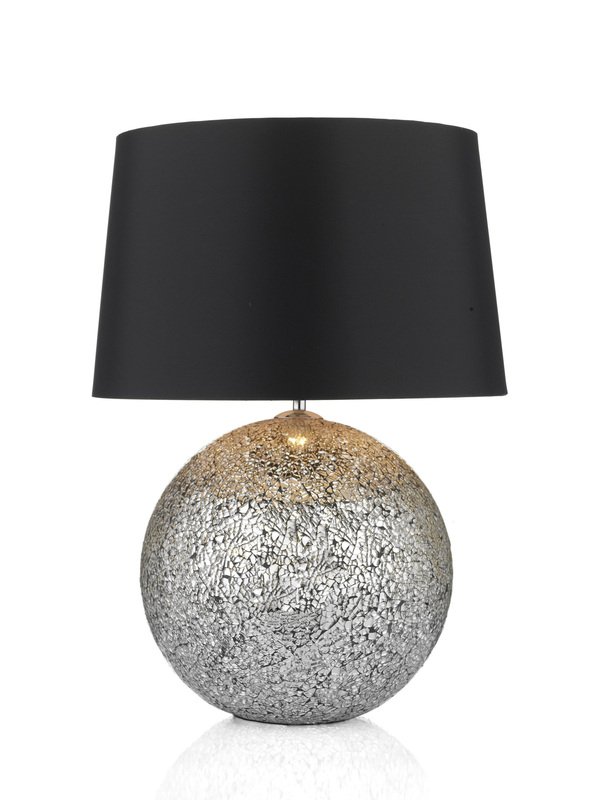 The crackle glass floor lamp appears in enriching shades of reflecting black, sparkling champagne and dark plum. 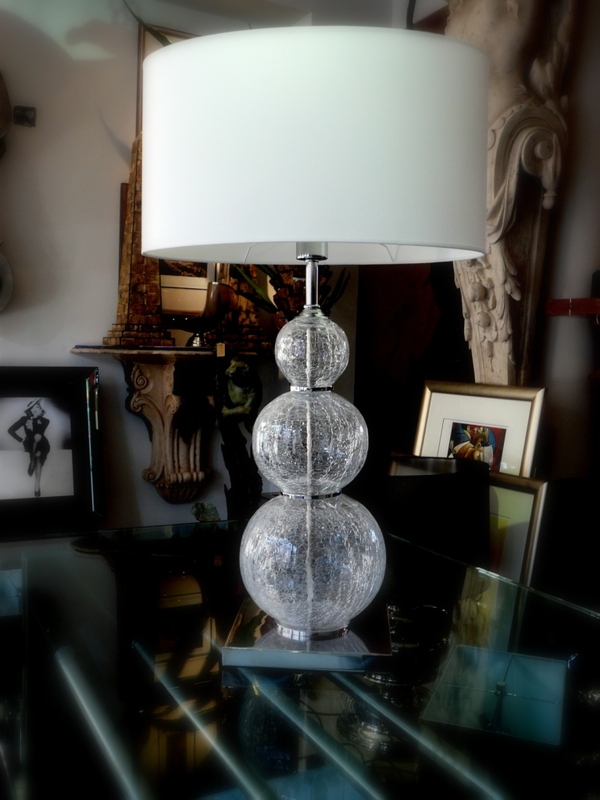 The circular fiberglass is delicately handmade by decorating with glistening capiz shells. 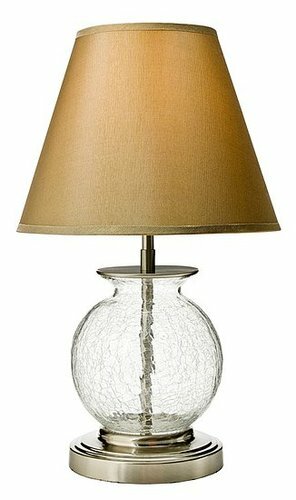 Crackle glass lamp has a transitional polishing design, which makes it a head turner. 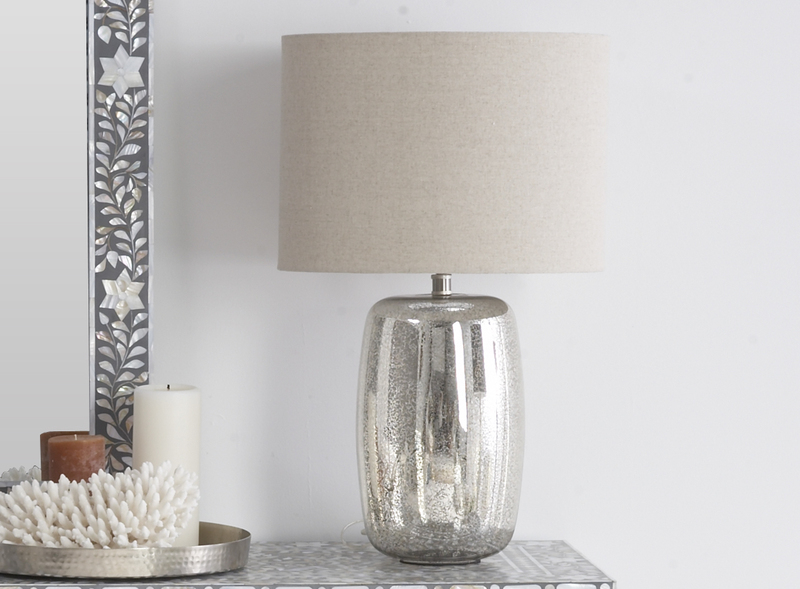 Cutting edge motifs on the lamp add flair and character to the atmosphere. 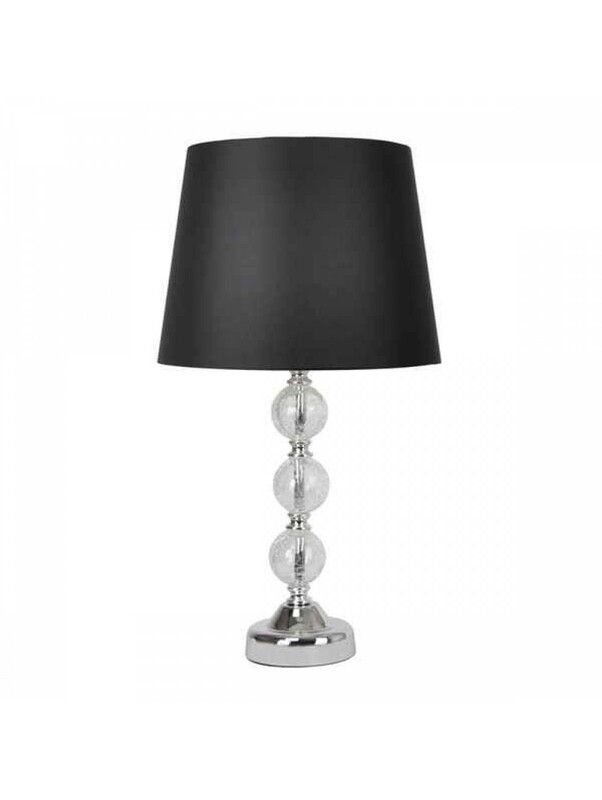 The smooth and glossy texture blends in rhythm with its sleek aesthetics. 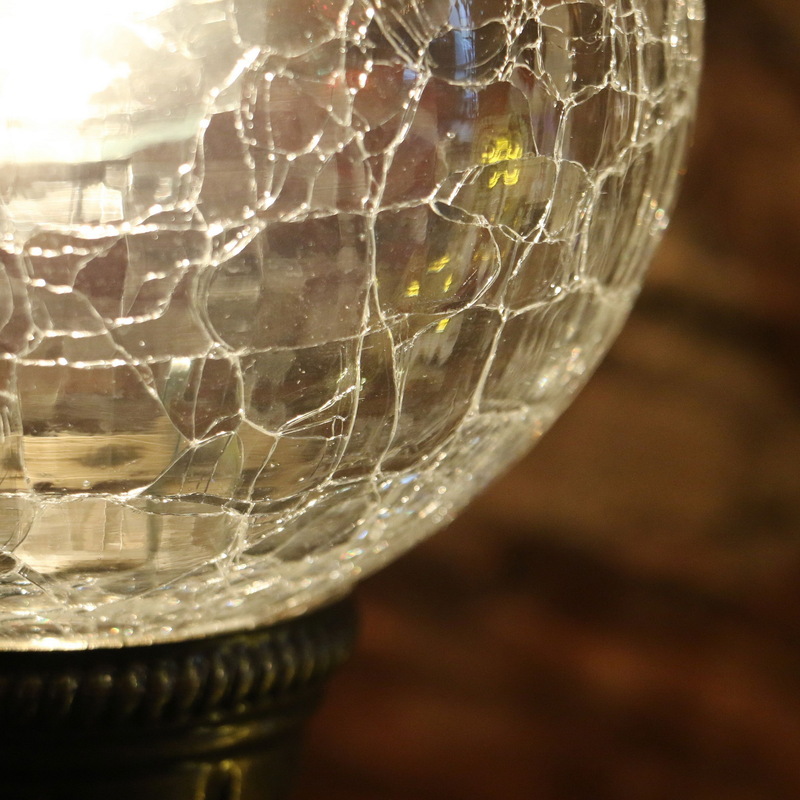 The glass lamps are low on maintenance as they can be easily cleaned with just a cloth.